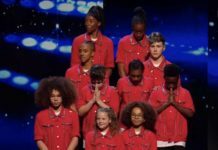 Robert White and Gruffydd Wyn both made it through to the Britain’s Got Talent 2018 Final this evening. 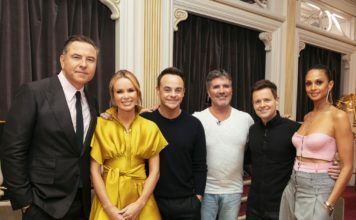 Tonight Dec hosted the latest of the live semi-finals, with eight acts competing for the chance to win a cash prize and a slot at the Royal Variety Performance. 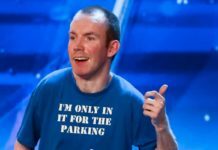 Comedian Lost Voice Guy and singers D-Day Darlings made it through to the Britain’s Got Talent final on Monday night, with Donchez Dacres and Calum Courtney doing the same on Tuesday evening. 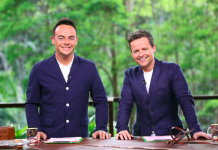 Performing tonight were Ant and Dec’s Golden Buzzer Marc Spelman, Acrocadabra, DMU Gospel Choir, Mr Uekusa, Aleksandar Mileusnic, Robert White, Rise Unbroken and Gruffydd Wyn. 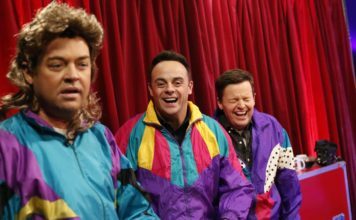 In the results show hosted by Dec, he first revealed the top three acts as Gruffydd Wyn, Robert White and Marc Spelman. 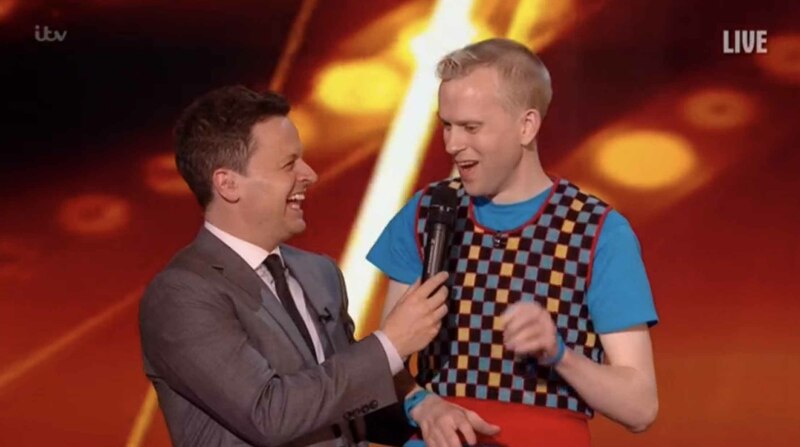 Robert White received the most public votes and automatically went through to the BGT Final, it was then between Marc Spelman and Gruffydd Wyn. 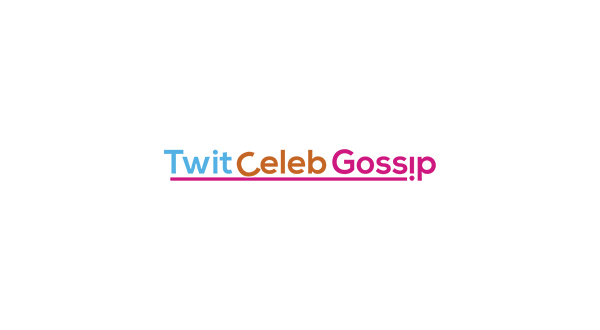 The judges couldn’t decide on a verdict, so it went to the public vote… Gruffydd Wyn topped the public vote and made it through to the final. 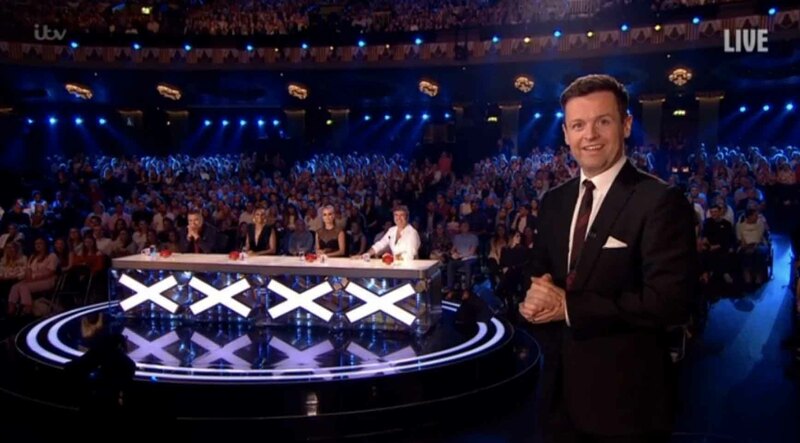 Britain’s Got Talent Live Semi-Finals continue every night this week until Friday 2 June at 7.30pm on ITV followed by the Live Results show at 9.30pm. 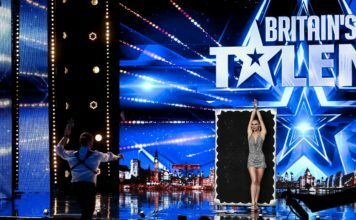 Britain’s Got More Talent, also live, airs each night on ITV2 at 10pm.